March 9, 2016 / Is Integrated Marketing Communications For You? 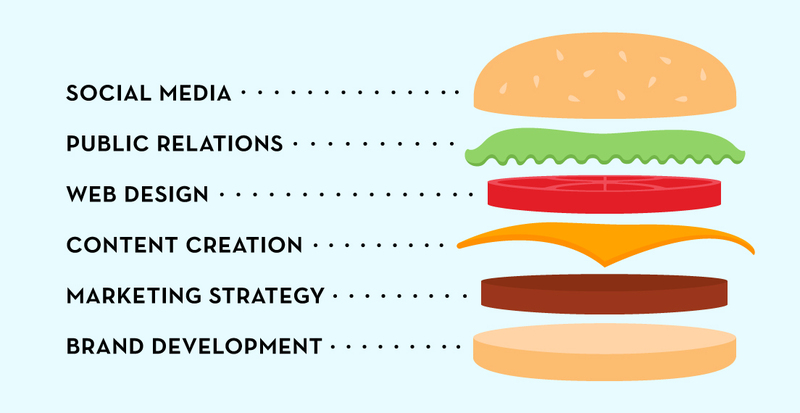 With all the industry buzz words out there, people often ask, “what is integrated marketing?” Oftentimes, people are familiar with the strategies and tactics that help define the term but are not familiar with the term itself. On the very top-level, integrated marketing refers to the application of consistent brand messaging across both traditional and non-traditional marketing channels. In today’s world, this can mean a variety of things. For anyone looking to maintain a unified vision for their brand across social media, printed and visual assets, and web and digital platforms while developing a human connection with your target audience, integrated marketing services are a way to streamline processes and internal procedures while maintaining a cohesive brand presence. This involves working with a team of marketing, communications and creative professionals who can execute your vision with a multi-channel communications campaign that reaches and engages target audiences while maintaining brand integrity – from the look and feel of a website to the messaging in a social media post. The benefits of working with an integrated team include increasing efficiencies and reducing costs, collaborating with a group that shares a unified vision for your project, and quick turnaround on key initiatives when they are needed most. For example, keeping up with digital marketing trends can be a job in and of itself. When you have a team of creative and communications professionals who can collaborate on social strategies, maintain your digital marketing and email communications, and populate your website with content catered to your target audience – and it all happens under one roof – you are investing in an integrated marketing program that saves time and money. The M studio team has delivered great results with integrated marketing for our clients in the fashion industry. From the resurgence of Simple Shoes to the brand development of greenlines board shorts, our agency employed custom campaigns that relied on a variety of services – from website design and development, public relations, and graphic design, to influencer marketing, content creation and brand ambassador programs – to ensure our clients maintained a strong presence in their industry and developed lasting relationships with consumers. Like another M studio blog post explains, don’t just put a bird on it. Your brand must be communicated with various, flexible systems and communications strategies that can be easily received by potential clientele. Are you deciding if working with an integrated marketing agency is right for you? Click below to download our Top 10 Tips for Hiring an Integrated Marketing Agency!